Who still builds a computer from scratch in 2017? Most likely gamers and hobbyists. Building PCs is actually not as hard as you think. With a little knowledge and patience, you can have a pretty good machine up and running in no time that’s upgradeable in the foreseeable future. To get your parts, we suggest you buy online from outletpc.com. They are reliable and well priced for your computer parts needs. The first decision you’ll make is decide which CPU (computer brain) to go with. You can choose from Intel or AMD chipsets. 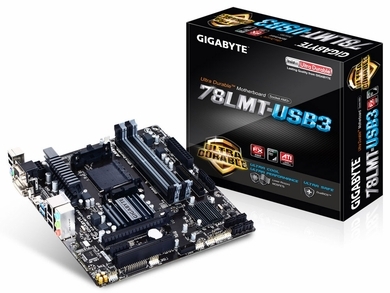 Depending on which processor you chose, you’ll need a motherboard that supports the processor. Some processors come with a stock cooling fan. We suggest you buy a better cooling fan to help keep your processor running optimally. 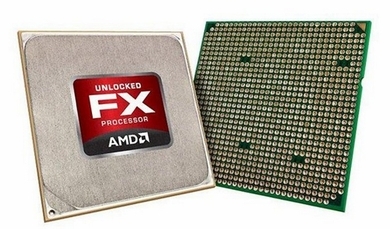 Go with the AMD-FX6300 six-core AM3+ processor which will cost you around $78. Memory is also referred to as RAM. Which memory type you chose depends on your motherboard requirements. The motherboard specifications will tell you which RAM version you need. Obviously the more the memory the better, but we are on a budget here. 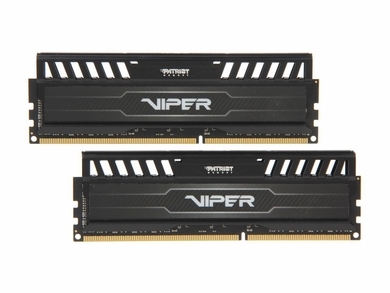 Since the GA-78LMT-USB3 motherboard can take DDR3 RAM, we’ll take the Patriot Viper 3 8GB (2 x 4GB) 240-Pin SDRAM DDR3 1600 (PC3 12800) for about $55, giving you 8GB of RAM. That’s plenty for normal usage. When we talk about storage, we’re talking about hard drive. Most mobos nowadays come with SATA connections, so we’ll need a SATA 3.5 inch hard drive. Don’t be afraid of refurbished products. 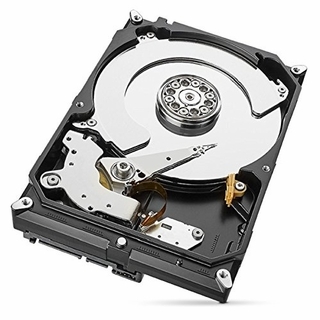 You can nab a Refurbished Seagate Barracuda ST2000DM006 2TB 64MB Cache SATA 6.0Gb/s 3.5″ Hard Drive for about $55. 2 terabytes of storage will last you a long time unless you like to pirate movies. A power supply is need to supply your computer with enough juice to power it. 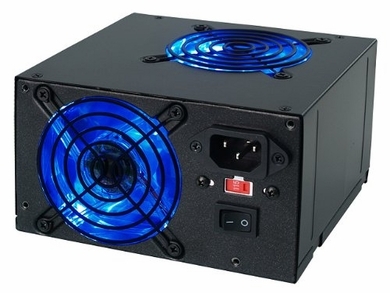 The power supply comes with the necessary connectors for your computer parts that need power, like the motherboard, hard drive, optical drive, etc. 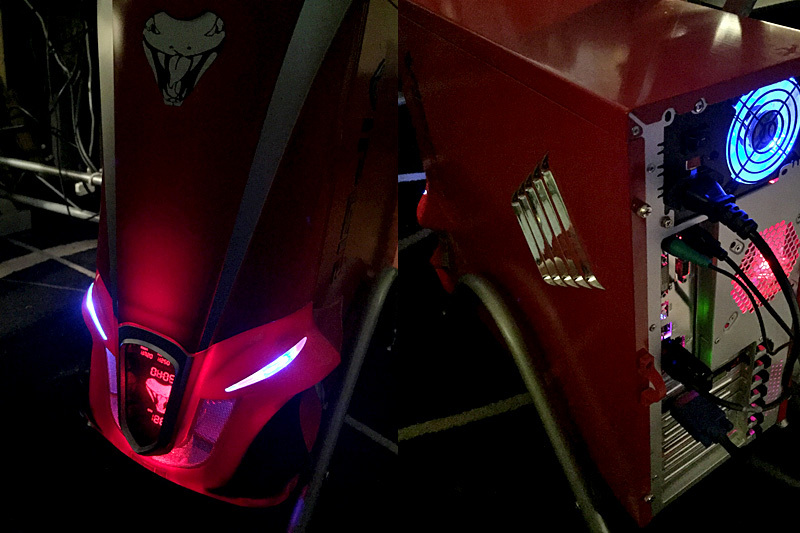 We think some where near 500 watts of power is plenty for this setup. A simple USB keyboard and mouse should suffice. If you have already have one, great. Otherwise, grab the Logitech MK120 920-002565 USB Wired Keyboard & Optical Mouse for less than $15. The computer case not only houses your computer parts, but protects it from dust. Some fancier cases also come with internal fans to keep your system cool. We recommending getting mid to high tower case which also makes troubleshooting and changing parts easier. Ok so we can but we won’t go overboard with picking out a computer case. 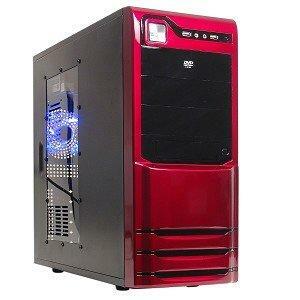 You won’t be disappointed with the Logisys CS308RD Piano Painted Glossy Red ATX Case with 480W PSU for about $45. By choosing this case option you can also use the power supply that comes with the case instead of buying a separate one. LCD computer monitors are really cheap now. We’ll go on ebay for an ultra stylish 23 inch HP 23er monitor. A manufacture refurbished version is only $90. A lot of help sites don’t mention the operating system. After all, you can’t use the your computer if you don’t have an OS. A really cheap way is download the latest versions of Windows 10 from Microsoft’s website and then nab a license key on Ebay for about $5. It really does work. Graphics Card – Not necessary since the motherboard comes with onboard GPU. Sound Card – Audio card provided on the mobo. Optical Drive – You should probably get an optical drive or use an existing DVD writer. Buy an OEM version for less than $20. Wifi Card – You should definitely get a usb wifi plug for about $10. Without it, you’ll have to use the an ethernet cable for internet access. All in all, we’re looking at about $420-$440 for a brand new AMD FX-6300, 8 GB RAM, Windows 10 PC with a 23 inch monitor. We dare you to find a better price at the time of this writing. Best part, no tax! Of course, you’ll need to learn how to put everything together and install the OS, but you can easily find Youtube videos that can guide you through the process. Actually, we’ll follow up with another post on how to put your new computer together.